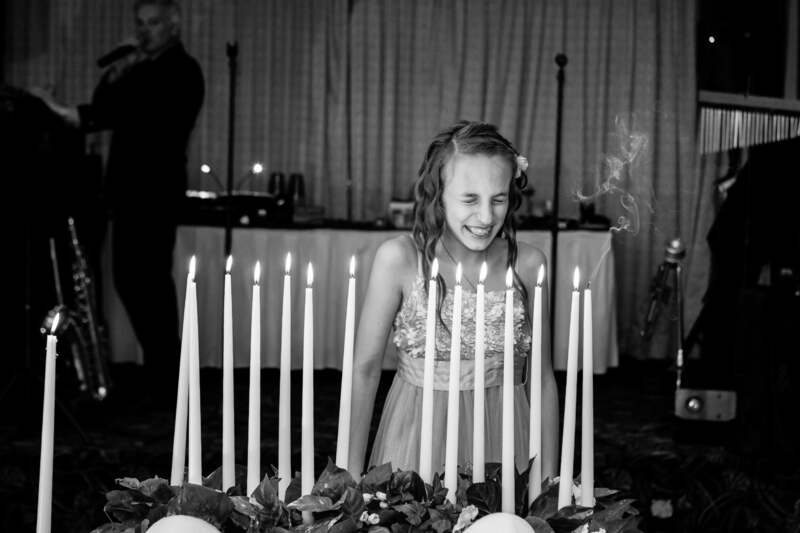 Mitzvah photography NJ, when you’re invited to a bar mitzvah boy or bat mitzvah girl because they want you to join them in celebrating their “coming of age” so enjoy the celebration! 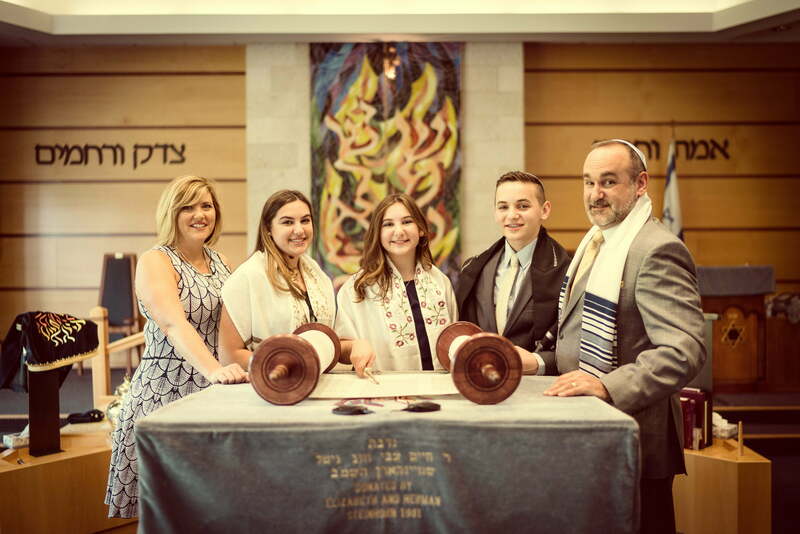 And that’s exactly what the bar/bat mitzvah photographs should represent, a celebration. 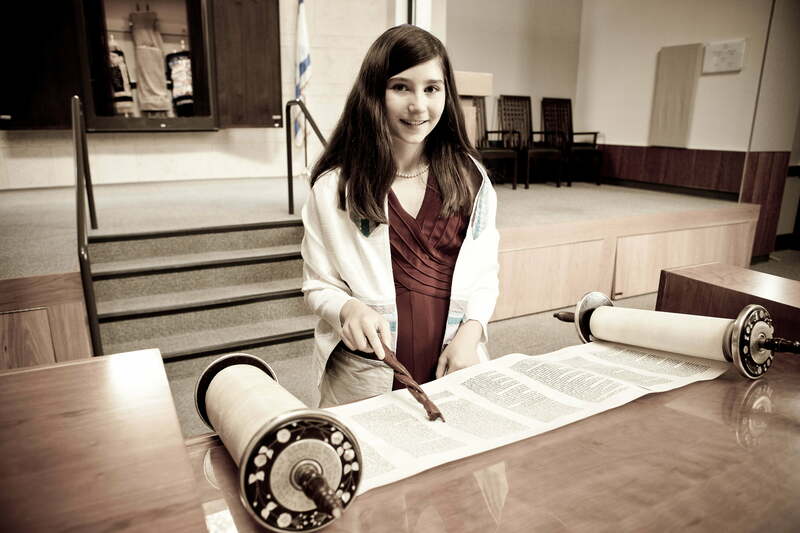 A child’s bar or bat mitzvah is an important rite of passage but also a celebration to share with family and friends. After all the hard work, the planning, the studying and the preparations, it will be a day filled with laughter and tears. Photographs are an important part of any party or celebration and it’s my job to capture every moment and tell the story of a very special day from beginning to end. The photographs should capture the animation and enthusiasm and each image should bring a smile to your face. Through a mix of reportage style and formal photographs I can tell the story of a day filled with pride and joy. Since photography isn’t usually allowed during the ceremony I will work with you and your congregation to get some family shots at an earlier date. This session is usually one hour long and can be scheduled during the work week in the evening around 7pm. This short session will reward us with a great collection of posed family shots that will complement the party photos. After the event is finished I will edit the photos ,remove bad shots, enhance good shots, crop and process everything. Within two weeks you will receive a USB Drive with all the edited photos. You will also get an online gallery you can share with friends and family.